Founded in 2003, by Captain Tom Teague of Elkton, Maryland. The company was based around the former Lehigh Valley Railroad Company tug, the Cornell. Built in 1950, she was acquired by Ross Towboat Company of Boston, Massachusetts and eventually came under the ownership of Boston Towing and Transportation Company of East Boston, Massachusetts. A subsidiary of Staten Island, New York based Reinauer Transportation Companies. In 2003, the tug was was retired active service, and was "laid up" at the Boston Towing and Transportation's yard in East Boston, Massachusetts. 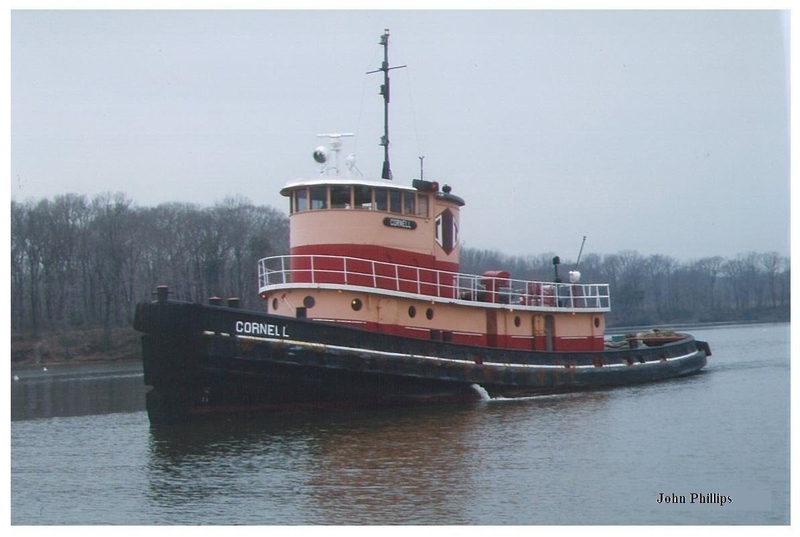 In 2003, the tug was acquired Captain Tom Teague of Nautical Solutions Incorporated of Elkton, Maryland. Where she retained her name. And, Captain Teague utilized her as a sightseeing, and training vessel in the upper Chesapeake Bay. In 2007, the tug was acquired by the Lehigh Maritime Corporation of Valhalla, New York. And Nautical Solutions Incorporated ceased operations.